In the world of sports medicine, ice therapy (cryotherapy) is among the most common and well-known methods for treating muscle pains, injuries and helping you to recover. 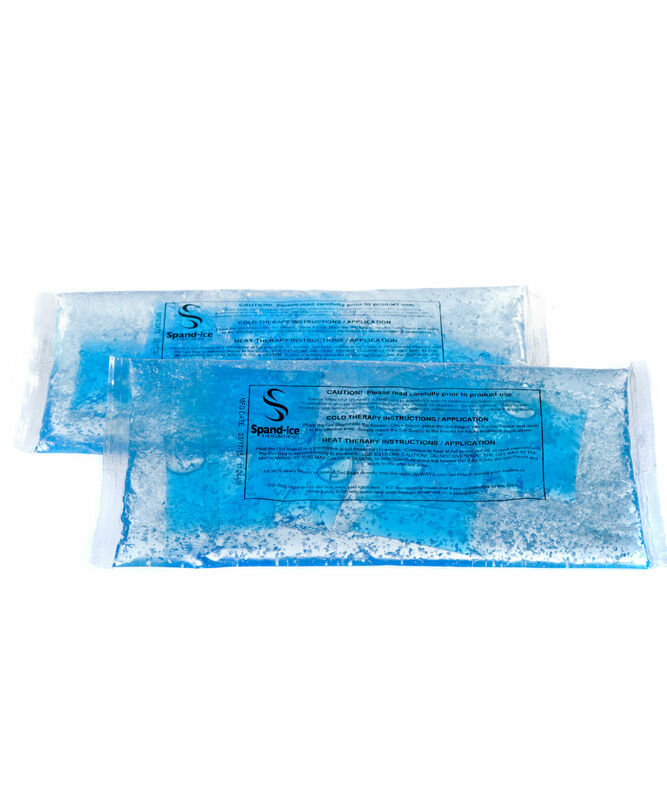 Ice therapy is the basis and foundation that started Spand-Ice, wearable thermal therapy gear and wraps. Medical validation also proves that people who are not injured can also benefit from ice therapy. For example, athletes ice themselves after and even during activities to push themselves further, recover faster and reduce the risk of injury. What happens to my muscles when I exercise? Simply put: exercise heats up your muscles, which in turn increases the metabolic stress on your muscles. This leads to increased inflammation and fatigue while continuing the activity. Once you become fatigued, your work output decreases significantly, increasing the risk of muscle injury. Why should I ice my tired and fatigued muscles? Ice therapy is proven to reduce muscle inflammation and slow cell metabolism in the face of injury. It is also extremely helpful for muscle repair after a tough training session or rigorous activity. The cold therapy causes your blood vessels to tighten (vasoconstriction), to drain out lactic acid, and allow muscles to recover faster. Can icing help me last longer when working out? Research shows that by keeping muscles at more appropriate temperatures, it will delay muscle fatigue and allow you to last longer. This can be in anything from regular exercise to rigorous exercise regimes. In fact, a study by Meyers shows that by icing during downtimes between activities (i.e. between weight lifting sets) can actually help you to delay the onset of fatigue and produce more total output power. In other words, you can get a longer workout in when you ice in between sets. Can icing help me prevent injury? As shown in the Meyers’ study, interval icing can delay muscle fatigue onset therefore reducing your risk of injury. How so? In many cases once you’re tired, it’s simply easier to hurt yourself. 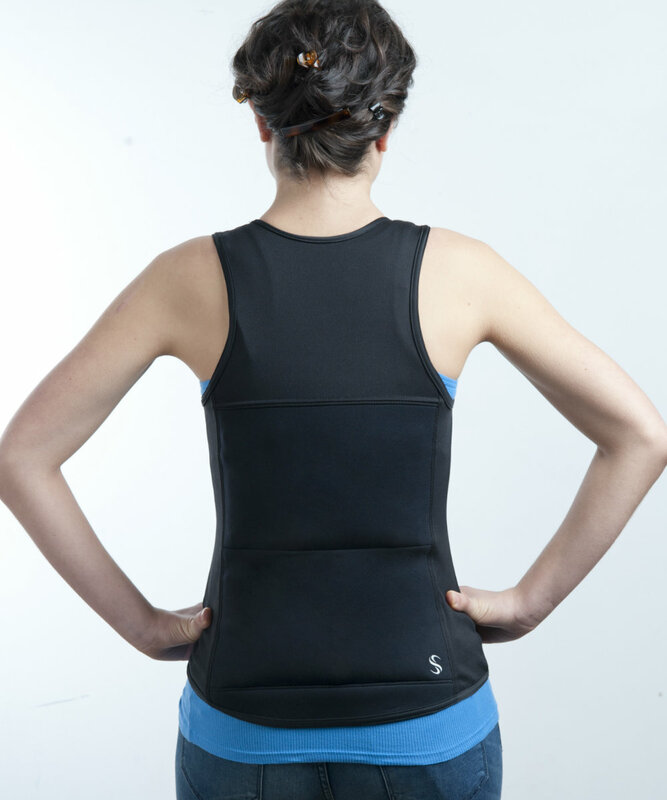 Using Spand-Ice’s thermal therapy gear provides benefits to regular people performing regular activities. Whether you’re lifting weights at the gym, running after your kids or, working in the yard, wearing our ice/heat therapy ‘on-the-go’ allows you to recover from fatigue and discomfort faster during or after activity. Our therapy products allow you to ice your back easier, more often, and gives you the ability to last longer and recover quicker so you are ready for what’s next.